It’s not a term you hear a lot, unless, like us, your priority is providing healthcare to your community. Then, Environment of Care is a pretty big deal. Environment of Care is exactly what it sounds like: it’s all the details, both tiny and huge, that blend together to create a warm, friendly, professional healthcare home. From the management of patients to employee training to emergency management to even the maintenance of our vehicles; it is a thousand moving pieces that must constantly be monitored for the highest quality performance to better serve the people who come to us for their healthcare needs. And although we work together as a team to bring the best environment of care to our patients, our Quality Management Department, under the leadership of its director, Laura Robinson, works tirelessly to make your Spectrum experience the best it can be. 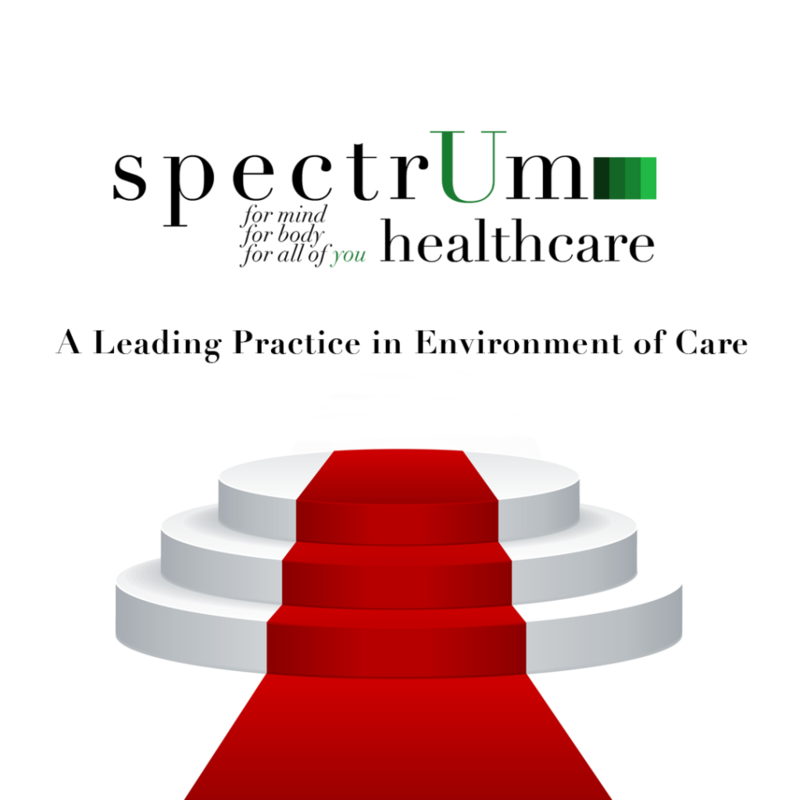 Recently, Spectrum Healthcare was recognized as a “Leading Practice” in the Environment of Care by the Joint Commission, which means that Spectrum’s Environment of Care is now considered a model for other organizations nationwide. 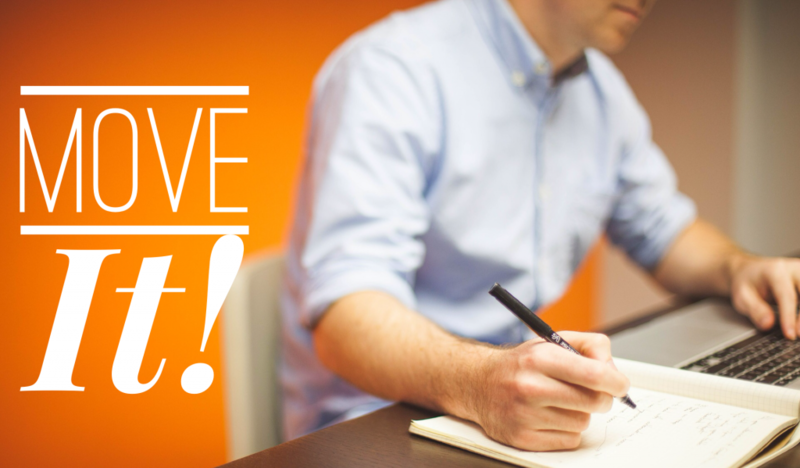 And while it’s wonderful to be recognized within our industry, it’s not why we do what we do. Helping YOU feel better is the reason we are here. We don’t normally post updates at midnight, unless that update is about insomnia, in which case, it makes perfect sense. According to the National Sleep Foundation, 48% of Americans report occasional insomnia, while 22 % experience insomnia almost every night. Now, a lack of sleep can affect concentration, resulting in drowsiness, crankiness and irritability, but it also can take a toll on your health, putting those who suffer from a lack of sleep at a much higher risk for diabetes, depression and hypertension. But there are steps you can take to help you find sleep. Try to stick to the same sleep routine: going to bed and waking up at the same time to help regulate your body’s internal clock. Avoid heavy meals at night. That big bowl of pasta eaten before bedtime can cause discomfort which leads to sleeplessness. Short power naps can often help get you through the day and leave you refreshed, but for those suffering from insomnia, even a short nap can interfere with falling asleep at bedtime. Keep the light low. Bright light, even from an e-reader, can stimulate brain activity and discourage sleep. If you find yourself lying in bed for more than 15 minutes unable to fall asleep, get up. Engage in a quiet activity, like reading or watching television. It’s important for your brain to associate bed with sleeping and not lying awake, watching the clock. But, keep it boring. The more stimulating the activity, the more likely you’ll be to stay wide awake. If you find your insomnia persists, give us a call at 928-634-2236. 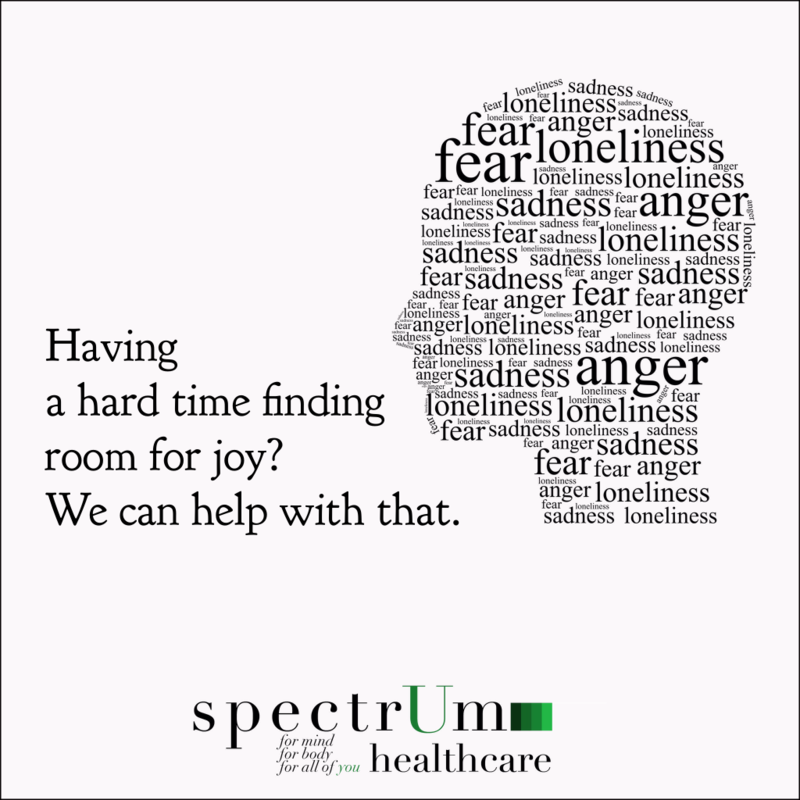 We are here to help you feel better and together, we can help you find a good night’s sleep. Tending a garden is a marvelous thing. On the surface, it is no more than dirt and plants, but the minute your hands touch the warm earth, something changes…something wonderful. You immediately become a part of all that is growing. As you tend the plants and watch them bloom and then fruit, you find yourself growing with it, learning from it. As you reach to pull the weeds that inhibit growth, you claim a small victory; as each new seed takes root and pushes upward, defying gravity, you realize that growth, no matter how small, is always a Good Thing. Our Spectrum gardens are by no means the biggest. 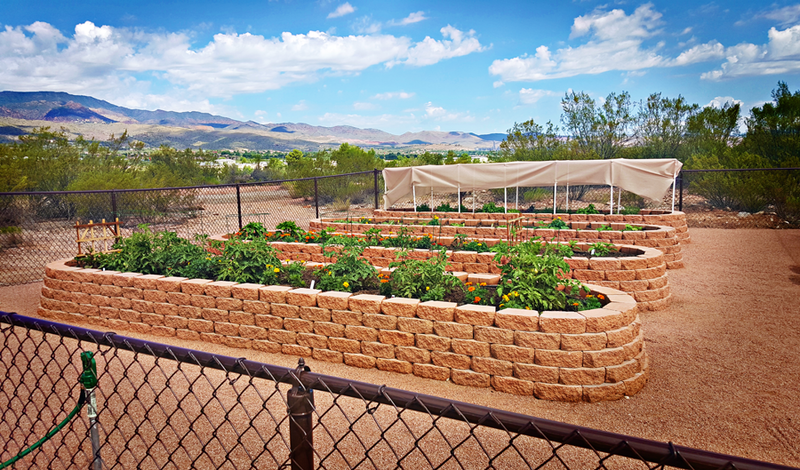 They probably won’t win any gardening prizes, or make the cover of a magazine, but to many of our patients, tending to them is a therapy in and of itself: the warm sun on your back, the smell of good clean dirt on your hands, and plants that look to you to care for them and help them grow, all under an Arizona blue sky. Nature is often the very best medicine.